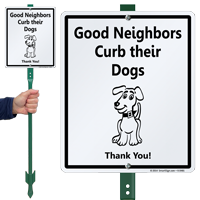 A highly visible LawnBoss™ Sign makes sure all your neighbors know they need to curb their dogs. 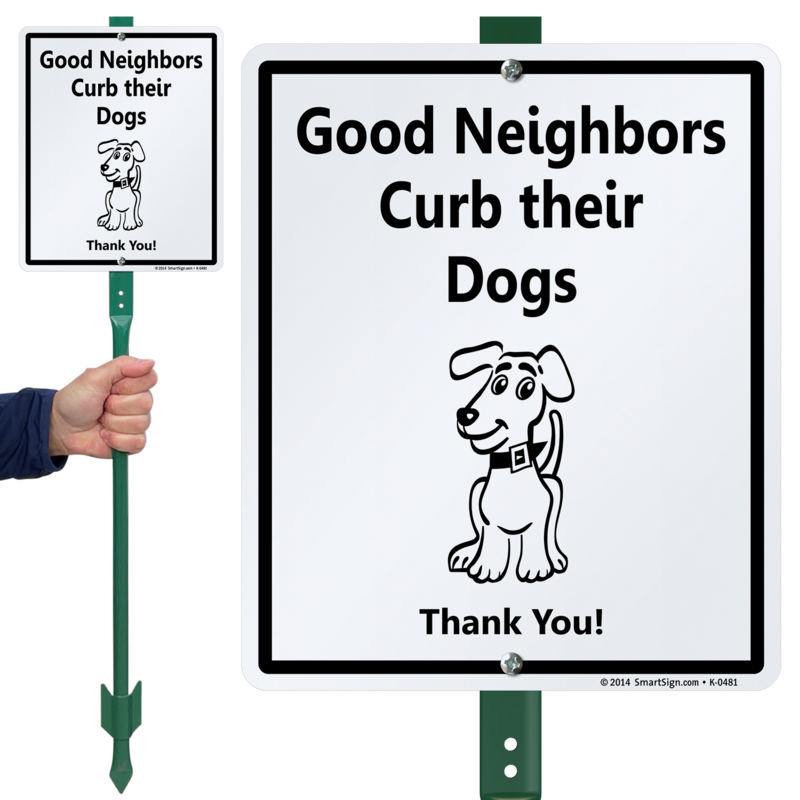 Like the sign a lot. Only think was it was difficult to put on the post. The holes didn't line up well & it didn't come with instructions.